Prince Edward Island is a beautiful province off the coast of Nova Scotia in Eastern Canada. PEI is known for Anne of Green Gables, friendly people, delicious lobster and amazing Bluefin tuna fishing. Thousands of tourists visit this idyllic island every summer to enjoy its laidback lifestyle, beautiful landscape and fishing tours. 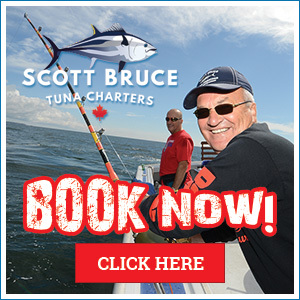 There is no better way to experience PEI than in a boat with Scott Bruce Tuna Charters! At Scott Bruce Tuna Charters, we specialize in Bluefin tuna fishing but we also offer a variety of private charter tours and adventures. 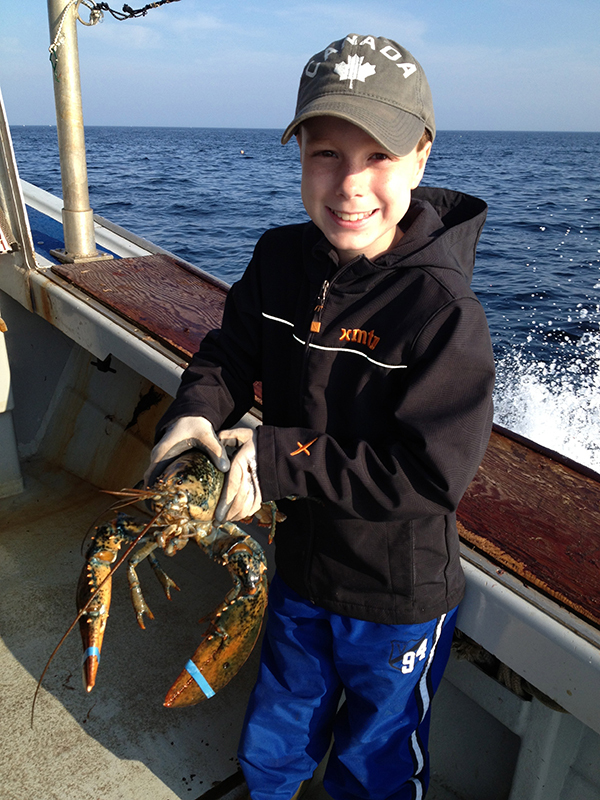 You can book our deep sea fishing trip, lobster hauling demonstration, scenic tour or a combination of the three! Experience it all! Have you ever wondered how lobsters are caught off the shores of Prince Edward Island? Book this charter and we’ll show you how we find and haul our lobster traps. On PEI, each licensed lobster fisherman has between 250 and 300 traps. 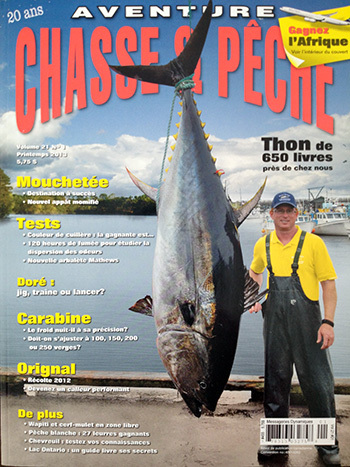 Each fisherman shares the ocean bottom with many other fishermen. To recognize which traps belong to them, each fisher has a different colored/patterned buoy. Once we locate our buoy using onboard technology, we’ll use our equipment to haul a trap out of the water. You’ll get to see how a lobster trap works to catch live lobster. After questions have been answered, we’ll set the trap and watch it sink to the bottom of the sea. It’s a fun and educational experience for all ages. 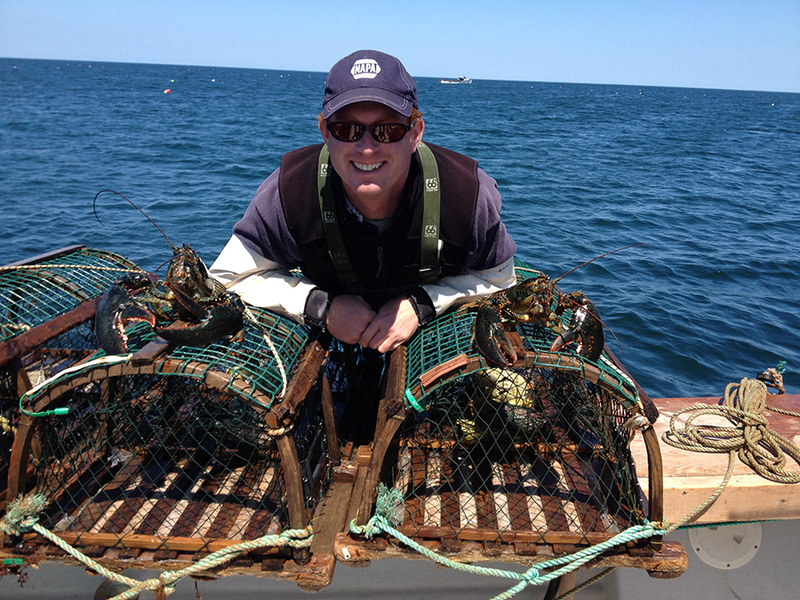 Private lobster hauling demonstration tour – Group rate (1-6 people) – $150 per hour. Minimum 3 hours. For more information, please contact by calling 902-969-7059 or by emailing brucestunacharters@gmail.com.